Have you ever felt lost when it comes to understanding the Bible? This is a really helpful series to understand the overarching story. 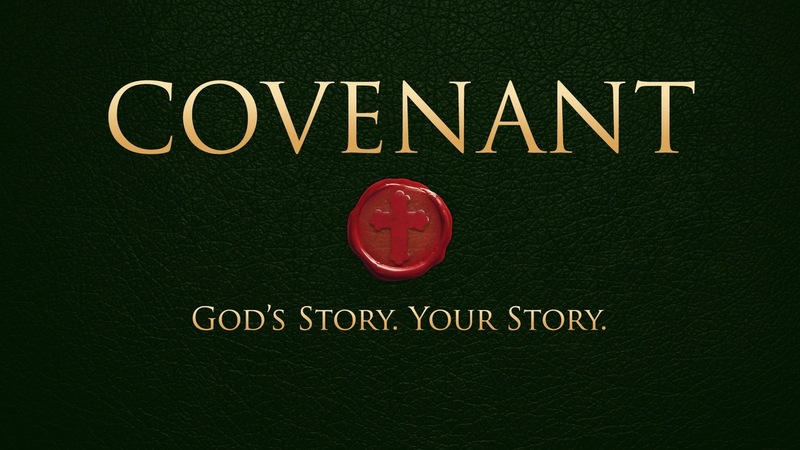 See, God's story unfolds through a series of covenants that God made with different people. Through those covenants, God unfolds even more of His presence and salvation plan. In this series, we will walk through the covenants that God made to see how God's plan to save and restore all things to Him.